Sign Up for free to save time shopping High Gorgeous's wholesale products on LeafLink. 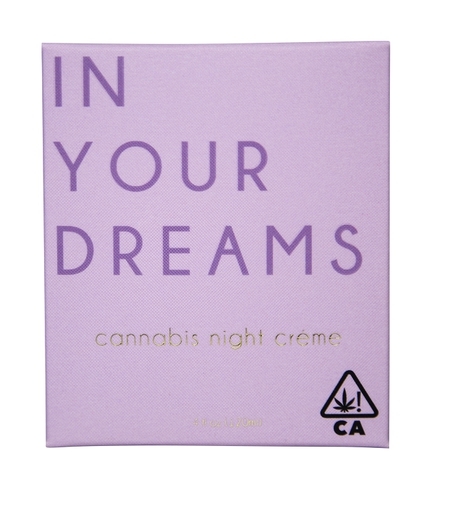 High Gorgeous is garnering national attention as the first mainstream cannabis-infused beauty brand. 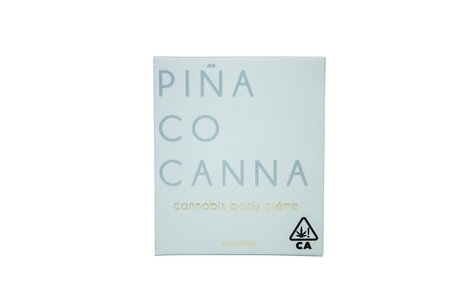 Its diverse line of products blends the best in beauty with the healing and soothing properties of cannabis. 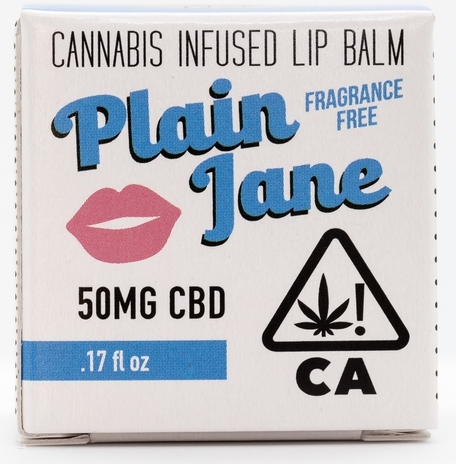 Each product is designed to look, feel, and smell like the ones you would find in any big beauty chain, except they also contain varying levels of THC and CBD to help them work even better. The expanding line includes lotion, body butter, bubble bath, a skin-firming treatment, and lip balm. Many people use these products to help with skin conditions, arthritis, back or neck pain, and overall moisturization. Available in wonderful fragrances, or fragrance-free. High Gorgeous prides itself on making consistent and effective products, without the use of parabens, soy, or sulfates. They are always cruelty-free and infused with the best botanicals on the market. 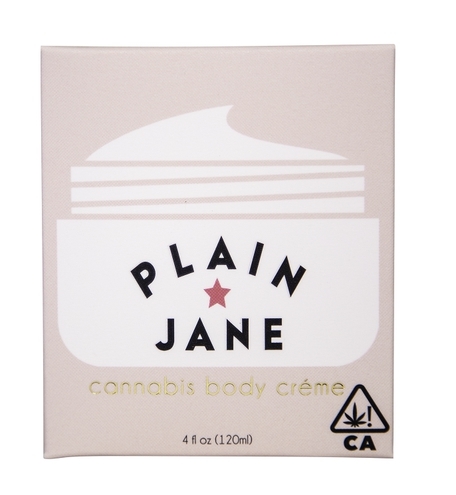 Award winning, THC infused body butter! Honey Peach Wellness Drops have a vitamin-rich formula that helps boost immunity and serves as a great daily supplement for overall health. Our drops are best taken under your tongue. We suggest using one full dropper per dose for the desired effect. Sweet Berries Detox Drops are packed with antioxidants to help flush out toxins after a long, stressful day or a night of over-indulgence. Golden Goji Beauty Drops contain a skin-loving formula to combat the signs of aging from the inside out. Forget a spoonful of sugar, our tincture is the modern way to medicate. We lightly sweeten our simple formulation of fractionated coconut oil and CBD to make it easy to go down, and help heal your mind, body, and soul. Can be used to treat anxiety, to help relax and as an anti-inflammatory.